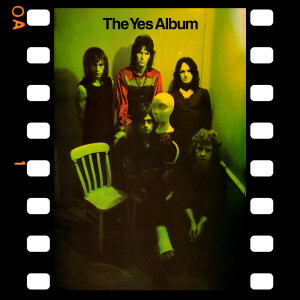 Yes fans continue to praise The Yes Album as a truly inspiring masterwork. This important piece of music consists of six amazing Yes workouts such as the definitive album opener Yours Is No Disgrace, the hard rocking Starship Trooper, and the brilliant I’ve Seen All Good People which featured the massive hit single Your Move. From this moment on, there was no looking back for this superstar quintet.